Royal -Dutch Shell is to face criminal charges before Dutch prosecutors over its involvement in the controversial sale of the $1.3 billion Oil Prospecting License (OPL 245), otherwise known as Malabu Oil Block. The lucrative oil block was jointly acquired by Eni and Shell from Malabu Oil and Gas, a company owned by a former Minister of Petroleum, Dan Etete. Etete, who was oil minister under the Sani Abacha administration, was alleged to have used his official position to allocate the lucrative oil prospecting license to Malabu, a company he had interest. A spokeswoman for the Dutch prosecutors was quoted by the newswire to have said: “Based on the preliminary criminal investigation, public prosecutors concluded that there are prosecutable offences”. In the charges before a Milan court, prosecutors alleged that the Shell and Eni knew that around $1.1 billion used for the acquisition of OPL 245 would be used to pay politicians, businessmen and middlemen. Both oil firms have denied any wrongdoing. Eni Chief Executive Claudio Descalzi and four ex-Shell managers, including its former head of upstream, Malcolm Brinded, are also facing charges of international corruption in the Milan trial. 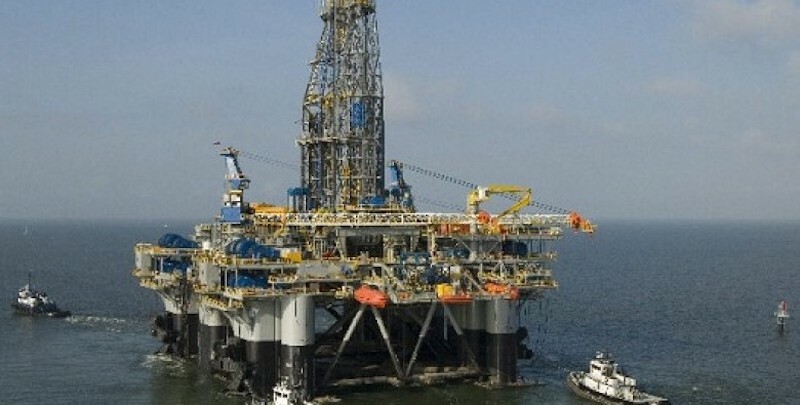 It was alleged that top government officials were offered bribes by the oil firms in their bid to frustrate government’s efforts to recover OPL 245. In 2007, the House of Representatives Committee on Justice probing the Malabu oil deal had summoned former President Goodluck Jonathan to testify before the ad-hoc panel investigating the deal. Jonathan, however, in a statement by his spokesman, Ikechukwu Eze, denied allegations that he received a bribe of $200 million as proceeds from the Malabu oil deal. Already, Shell and its partner, Italy’s Eni, both major players in the upstream sector of the Nigerian oil and gas industry are currently facing charges of bribery in a trial in Milan over the same deal, in what is considered the oil industry’s biggest-ever corruption trial. The acting Chairman, of the EFCC, Ibrahim Magu, had last year vowed that the commission was revving up its investigations into the Malabu Oil scandal, and vowed that those found culpable would be prosecuted in line with the law. In another development, the Organisation of Petroleum Exporting Countries (OPEC) oil supply fell to a four-year low of 300,000 barrels per day (bpd) in February, a survey by Reuters has revealed. According to the survey, top exporter Saudi Arabia and its Gulf allies over-delivered on the group’s supply pact while Venezuelan output registered a further involuntary decline. The drop of 300,000 bpd comes despite criticism from U.S. President Donald Trump, who on Monday tweeted a call for the group to ease its efforts to boost prices, saying they were “getting too high”. On January 1, OPEC and its allies began new production cuts to avert a glut that could soften prices. OPEC sources say the deal will go ahead despite Trump’s pressure. “We are sticking to the plan,” Reuters quoted one OPEC source to have said when asked about Trump’s tweet. The 14 OPEC members pumped 30.68 million barrels per day (bpd) in February, the survey showed on Friday, the lowest OPEC total since 2015, according to Reuters surveys. January’s total of 30.98 million bpd was not revised. Oil has risen to $66 a barrel after a dip below $50 in December, boosted by lower Saudi output, involuntary curbs in other OPEC countries and the prospect of lower supply from Venezuela after Trump imposed sanctions on its oil industry.